We had an excellent rehearsal of The Youth Folk Ensemble of Wales last weekend at the Urdd Centre in Cardiff Bay. The ensemble welcomed new members and worked on new sets for the upcoming Cwlwm Celtaidd performance in March. They will be meeting for the second residential rehearsal at the end of February at the Urdd centre in Glan-llyn. 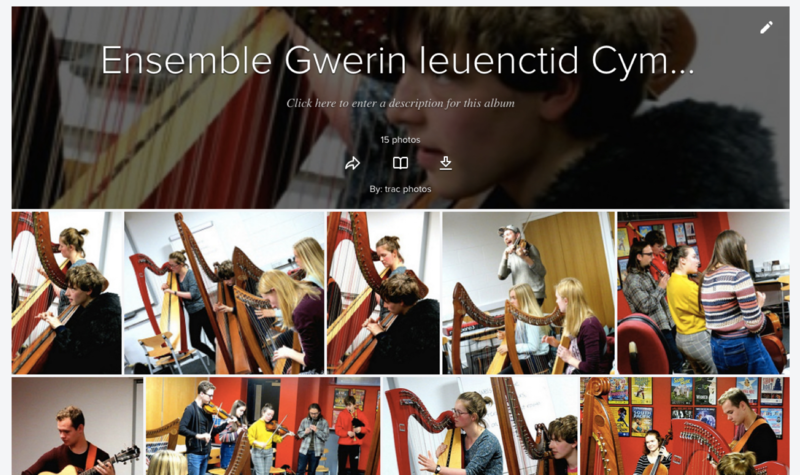 The ensemble are excited to be performing at various festivals in Wales during the summer. Keep and eye out for updates on where you can see them perform.